On a family vacation a few years ago in Tennessee, my family frequented several steak houses. We took a jump and went to some very unusual local places, looking for an experience. After our third or fourth night of going out, I was feeling pretty full and started having stomach cramps. 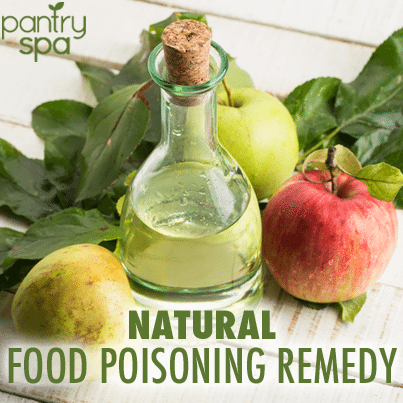 Learn about using Apple Cider vinegar and activated charcoal to stop vomiting brought on by food poisoning.